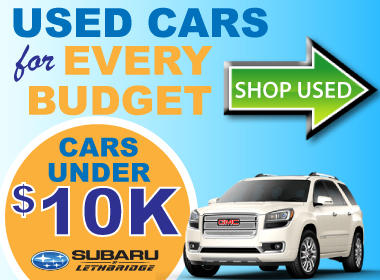 Subaru of Lethbridge is the only Subaru dealer south of Calgary, so we have a very large area to look after and we plan on doing that very well. Our philosophy is simple; we will do everything in our power to create a satisfying customer experience, Whether you’re in for sales or service you will be treated with the respect you deserve. We strive to provide “Peace of Mind Motoring” to everyone we encounter. AMVIC Licensed. 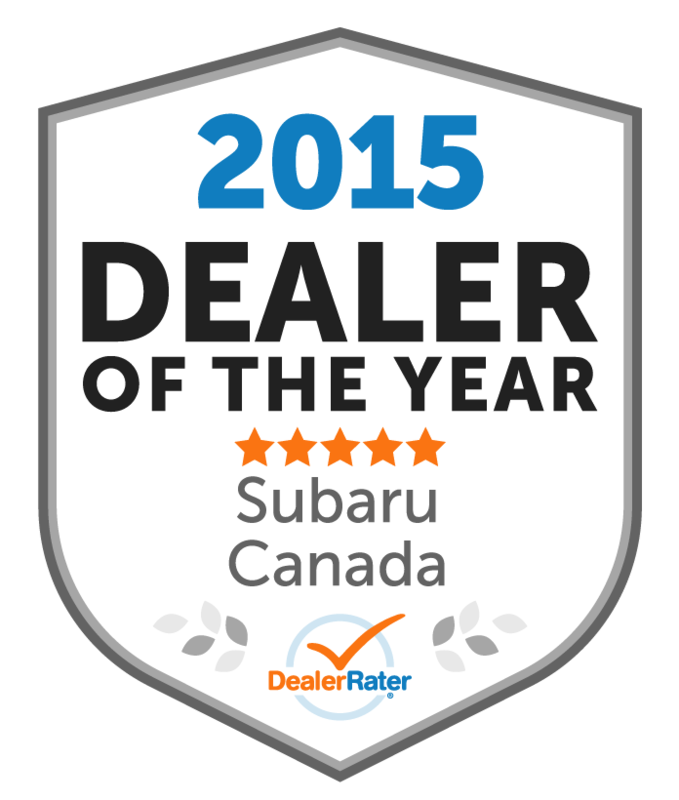 Chris and the service team did an amazing job today in servicing my Impreza. I laid out my concerns, and all were addressed and covered by warranty! (bonus!) Since I didn't ask for a shuttle (Chris said it would take 20 minutes tops), I waited in the common area and chatted with Dave. I casually mentioned that I was late for work and so he went to check on the progress of my car. Since it was to take a bit longer, Dave told me he would drive me to work. Upon completion of my service, Dave and another team member delivered my car back to work for me! Amazing. I would never expect this level of service from a dealership. 100% recommend going to Subaru Lethbridge to buy or get your existing Subaru serviced! 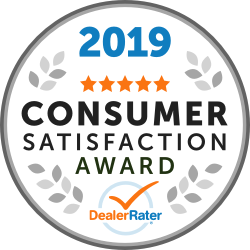 Great quality work done by the Service Department, great customer service by all. Thanks Subaru!